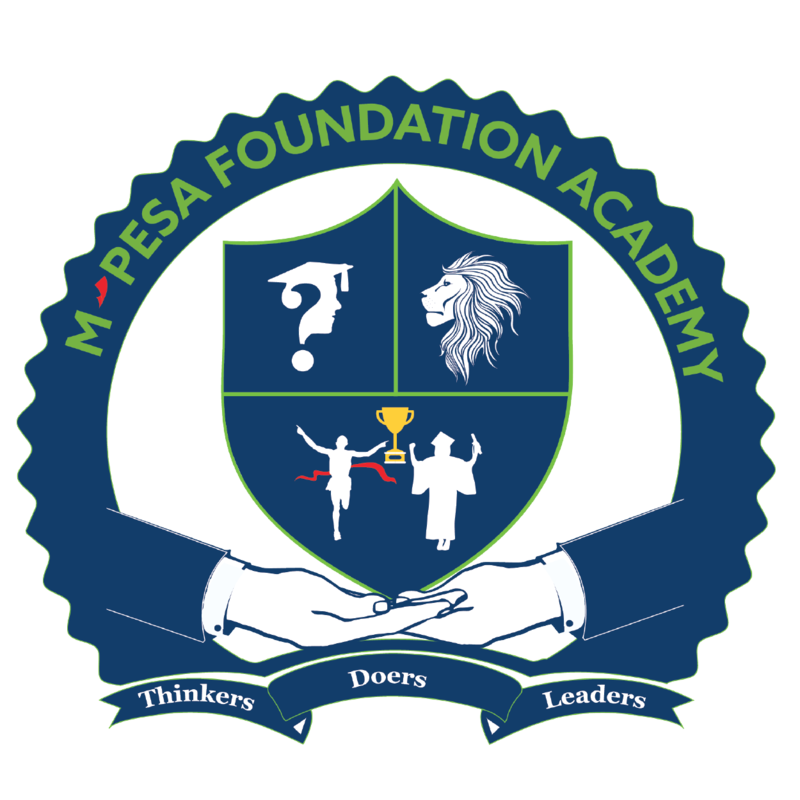 The ultra-modern Resource Centre plays a pivotal role in supporting learning at the M-PESA Foundation Academy through encouraging innovation, inquisitive learning and problem solving. 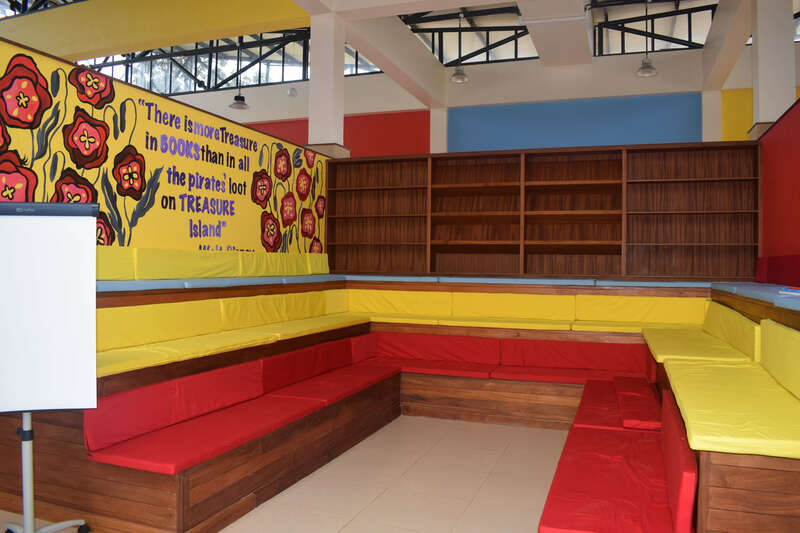 The welcoming space and comfy seats is designed encourage academic and recreational reading. There is a wealth of information resources from which the academy staff and learners can select. 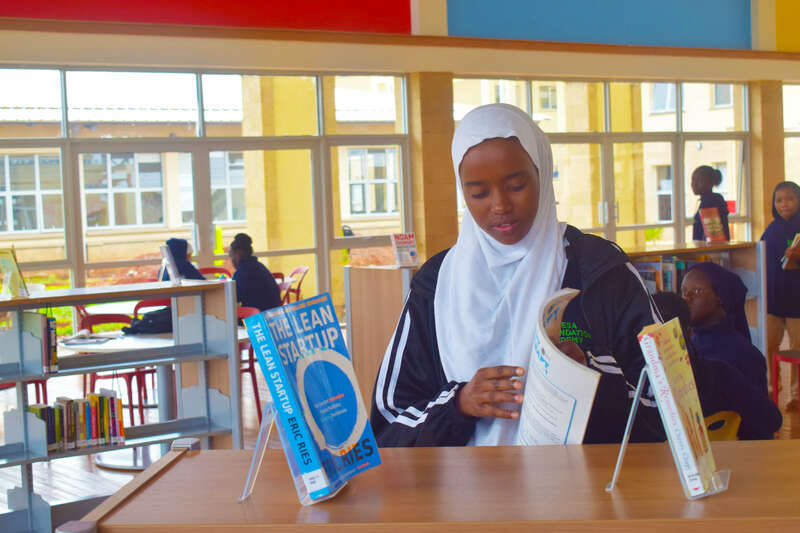 This includes a wide variety of curated books, online resources such as encyclopaedia, Brittanica and journals, magazines and DVDs. 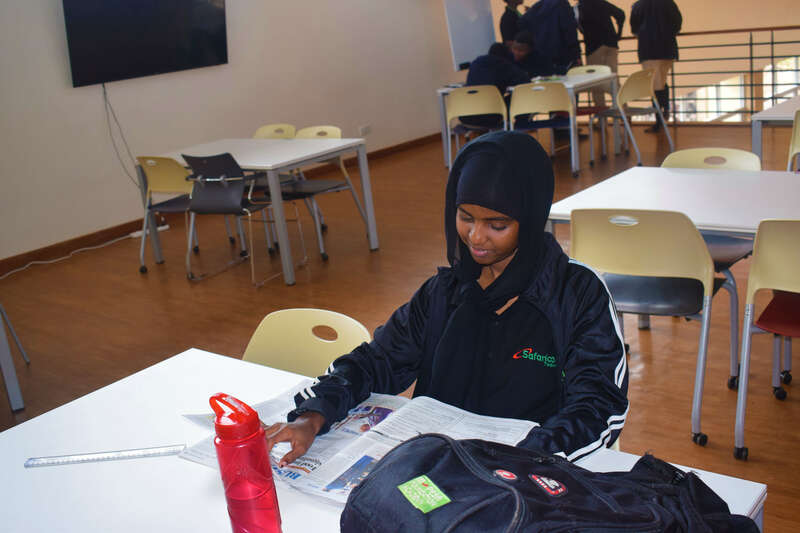 The resource centre aims to in-calculate skills of creativity, collaboration, critical thinking and responsible global citizens who can handle emerging challenges in the current society. 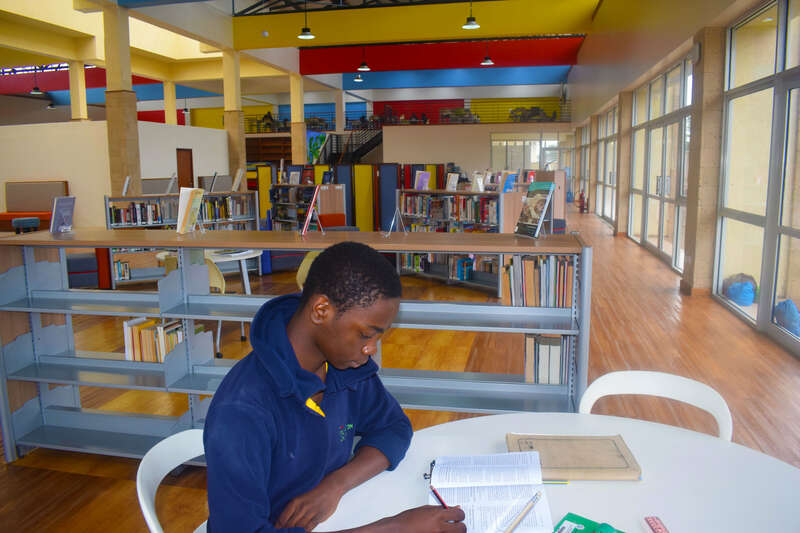 It also emboldens independent study and fosters lifelong reading amidst the learners. 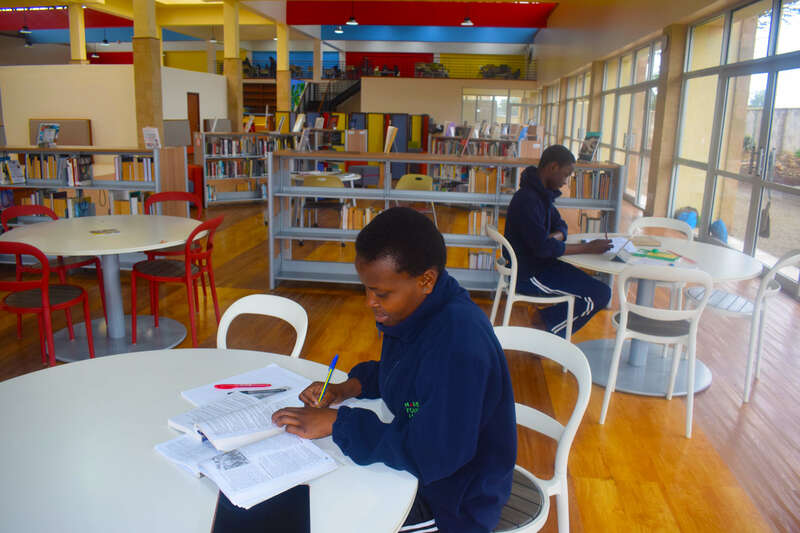 Information technology is a key component at the resource centre as technology is used to leverage service provision. 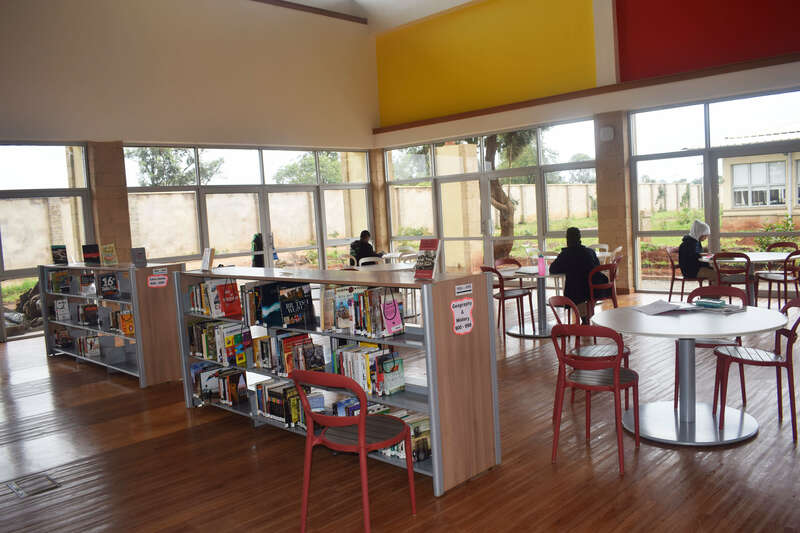 This include web based catalogue and digital resources which is all accessible within a resource centre management system. 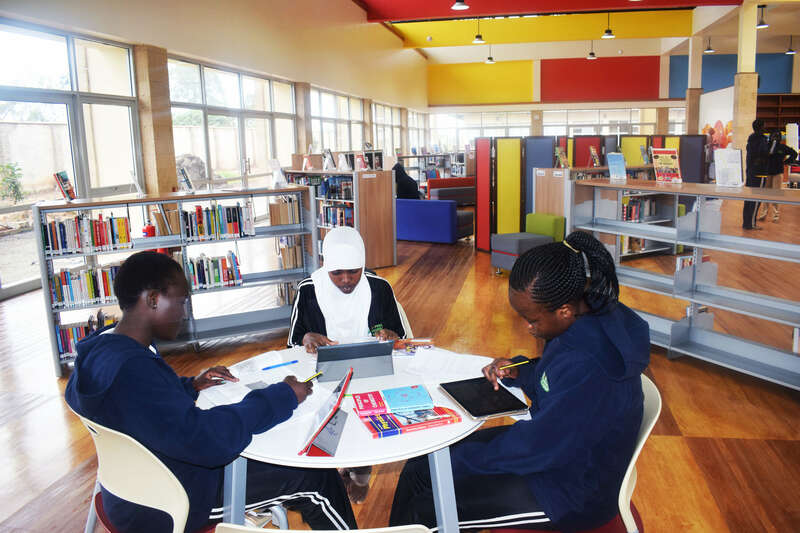 The multi media centre is equipped with adequate computers connected with internet for performing academic research. 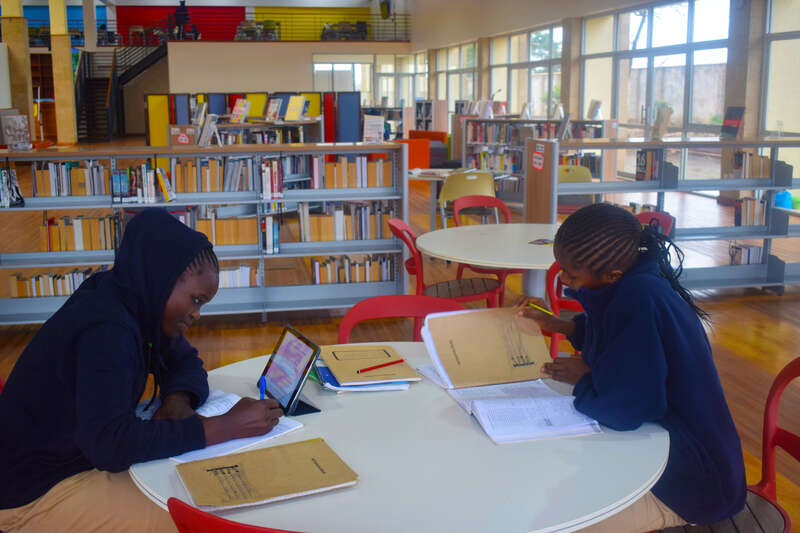 It is also covered with a wireless network hence learners can access the digital resources via their iPads for academic work. 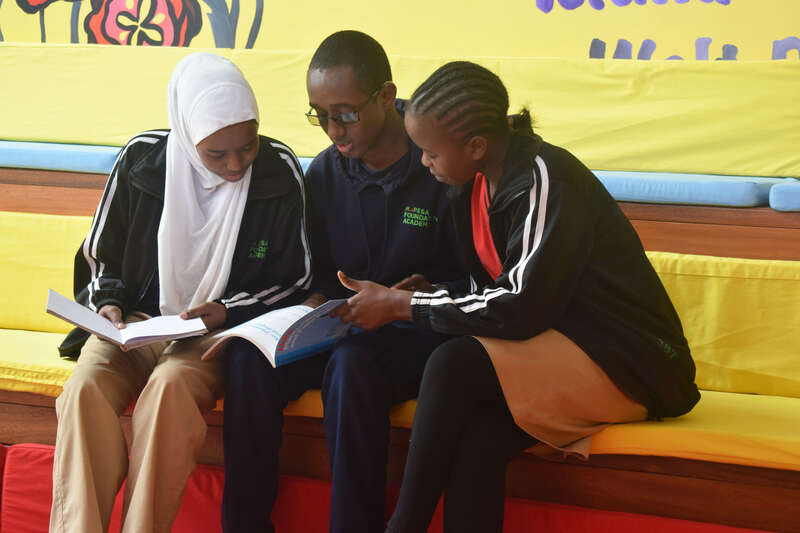 We are collaborating with other local, national and regional resource centres with a common goal of enriching the academy’s community with a broad range of information resources and knowledge content from all areas.